My favorite week is upon us...if you are a regular reader, you know that I look forward to this week to provide a magical experience for my kiddos who work so, so, so hard. Our favorite, magical leprechaun Lucky pays us a visit and our whole week is full of surprises and fun from him. Over the years, I have added freebies to make his visit more personal and more fun...but, today, I compiled them all together in one place so you can easily store, access and prepare them for this week! (Okay, so the secret is I originally did it for myself and then realized with just one quick more step I can share it with you and make your life easier as well!). Included is an actual to do list, shopping list and what to prepare list just for your special day. Not that it is all that difficult, but it will just make your life so much easier this week. If you want the directions on how to implement this simple, yet exciting project for your students, go here. 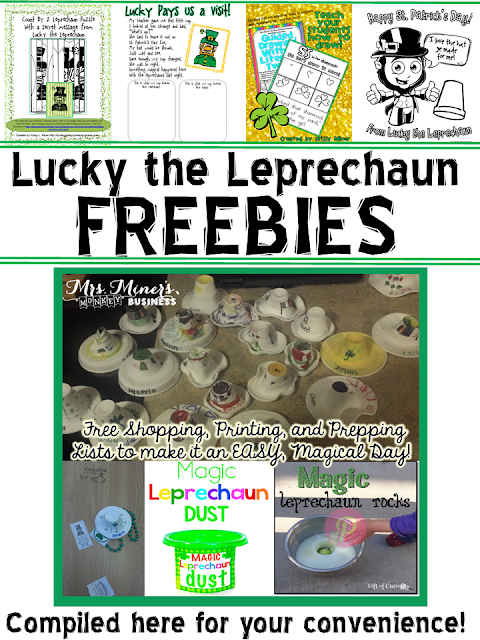 If you want all the bells and whistles, you will want to go here to grab the entire Lucky Leprechaun's Legend of the Shrinking Hats kit, along with the companion book to print and share the legend through a picture book with your students! Our hats turned out great. Can't wait for the kids to find them tomorrow morning! Yet another magical experience is here..Please go through best dissertation writing service and enjoy magic performed by their writers. I am not a regular reader..But, I love your works and you always bring something special for the audience. 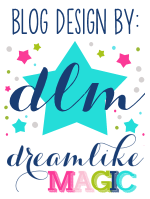 Hi Krissy, amazing post you have here! regards to you and your sweet angel! I wish you have posted a video for this too! but anyways we from the team who makes review on BestEssayEducation sends our regards! 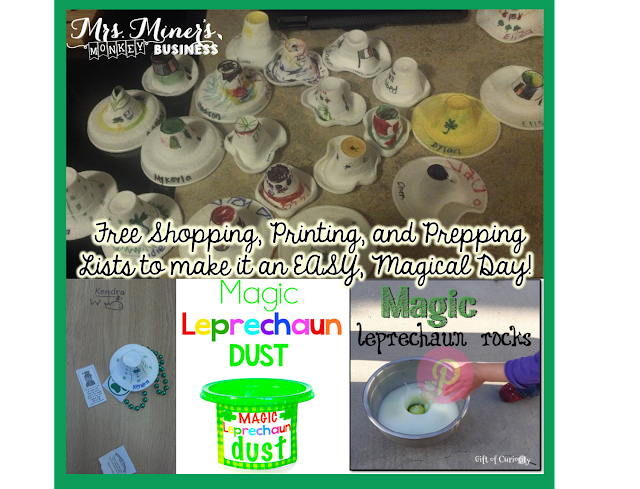 Children will really love to create these awesome St. Patrick's artwork. Not only a reminder of how St. Patrick's change history but as well as a reminder of how Leprechaun's made history. I will include this on my report atservice for writing dissertation chapters and share it to my kid's school teacher. Helpful updated news about technology in Techvicity. It is a very good idea. Your post is very good. It is very interesting knowledge.